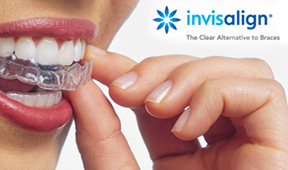 Now patients who are missing teeth have a strong, beautiful alternative to bridges, partials, or full dentures. Dental implants will improve your smile and your lifestyle. They look, feel, and function like natural teeth because of a titanium anchor attached to the jawbone. 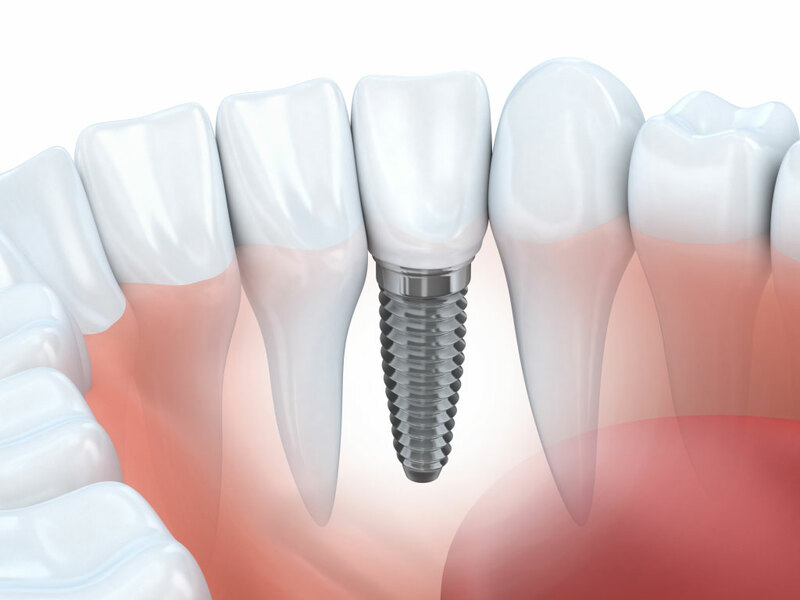 Implants can also anchor bridges, partials, or full dentures to eliminate slipping. Our dentist works closely with reputable, talented oral surgeons and periodontists for a multidisciplinary approach to implant placement. 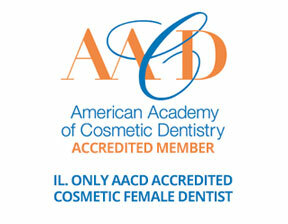 After a thorough evaluation, the dentist can tell you whether you’re a candidate for dental implants. Good bone density and oral health are prerequisites. The first stage of the procedure involves oral surgery in which a titanium post is implanted into the jawbone for each missing tooth or for the new teeth that will anchor a bridge or denture. Nature will take its course, allowing your bone tissue to fuse with the titanium post. This creates a solid foundation. 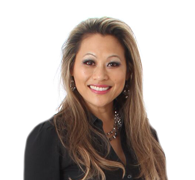 Once the implants are secured, you’ll return to our office for the restoration. Our lab will fabricate a handcrafted, permanent crown or denture according to the dentist’s design. We will secure the restoration in our office. Your new teeth will match the color and size of your natural teeth, so they’ll blend seamlessly with your smile.